Valid realizes every card program has varying requirements, so we invest in diverse card personalization solutions to meet ever-changing needs and technological advancements. Your customers expect it. You demand it. We deliver it. In addition to centralized issuance services, Valid provides solutions and services for remote, decentralized or instant issuance personalization, thus enabling cost reduction with postings, besides allowing the customization and the immediate use of the card. 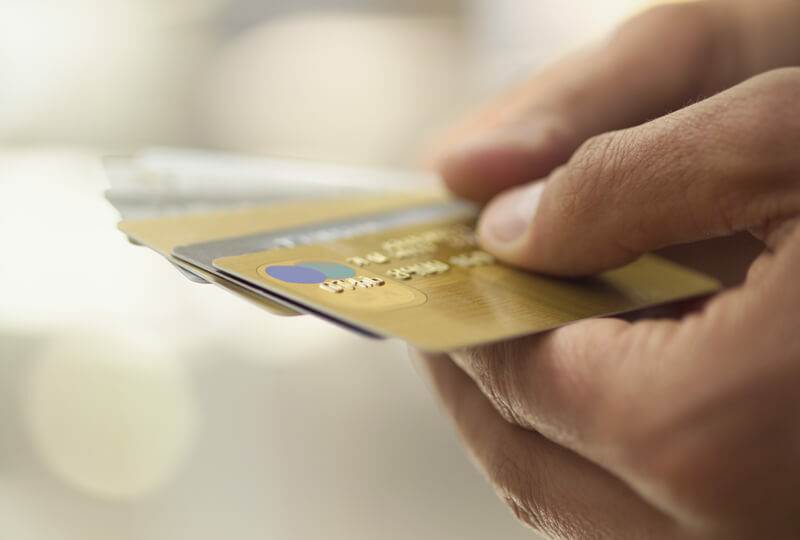 Whether your card program requires instant card issuance and delivery or centralized production and automated order fulfillment, Valid has the appropriate solution to support your business process. Our vast range of fulfillment for in-store, B2B, and B2C solutions are a perfect match for any card program that needs fulfillment on a daily basis or on any other frequency you may need. This service brings efficiency and lower overall cost of production and fulfillment to for all types of card programs. 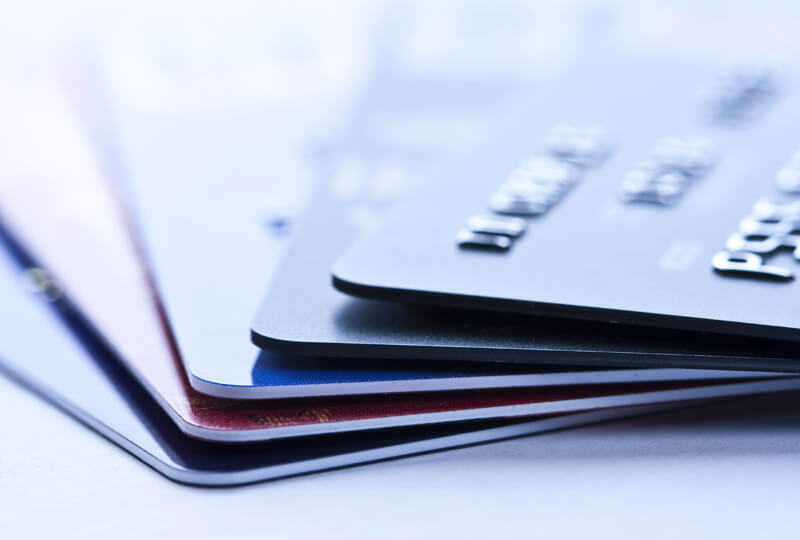 Our Centralized card Issuance (CI) facilities are configured to support automated enrollment, card production and personalization for a wide range of volume requirements. This set of strategic operations ensures that the production process, supply management, logistics and consumer delivery work perfectly. The advantages are the shared administration, products traceability, delivery time and costs reductions and higher service levels. Valid also can provide support for the development of projects, artwork design definition for the card/product and integration of orders receipt web systems. Whether you have simple or multifaceted fulfillment needs, Valid ensures your cards will arrive in your customers’ hands at the proper time.